Well, it is the first week of the year. Happy New Year! I believe 2013 is going to be a gorgeous year. To me everything is visual; I love beautiful things and stunning spaces. Like many of us, I have new hope for the New Year. I do not make resolutions, I am past that. Although, I would like to work-out more, spend time with my family, work less and be more organized. I would also like to get help cleaning my house…but I don’t think that is in the cards. So, I searched through the web, magazines, and books for ideas and tips to help me in my quest for organization! Marthastewart.com has some great ideas…I know we are all a bit tired of Martha, Martha, Martha but she has a talented team of employees working to help us be better at all kinds of stuff. 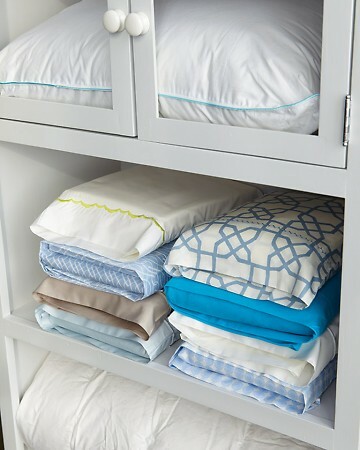 Here they suggest folding sheet sets and storing them in one of the pillowcases. This is brilliant! I think my linen closet will look a lot more organized and it will make changing sheets a breeze. 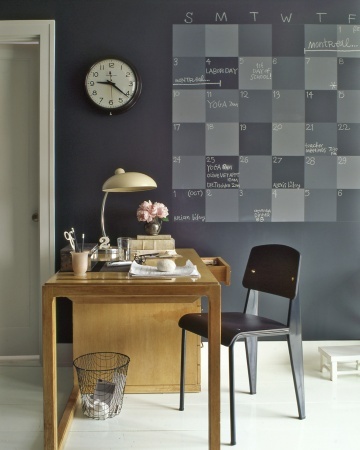 I love this calendar idea; I need to try this out in my office. 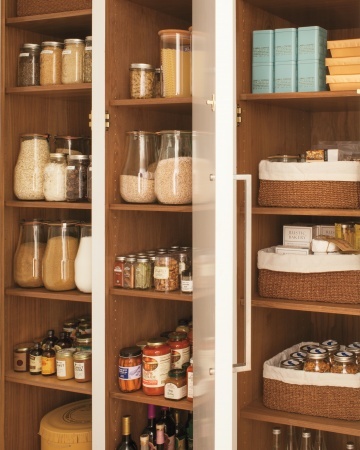 I wish I could have a pantry like this, in my dreams I do…in reality, it is not going to happen. 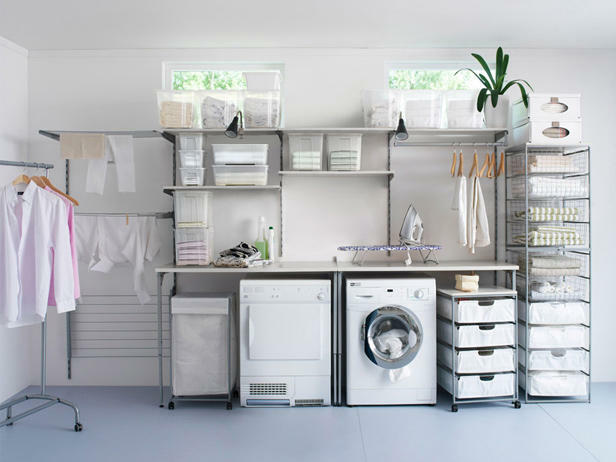 Ok, while I am dreaming…this HGTV laundry area would be nice as well. 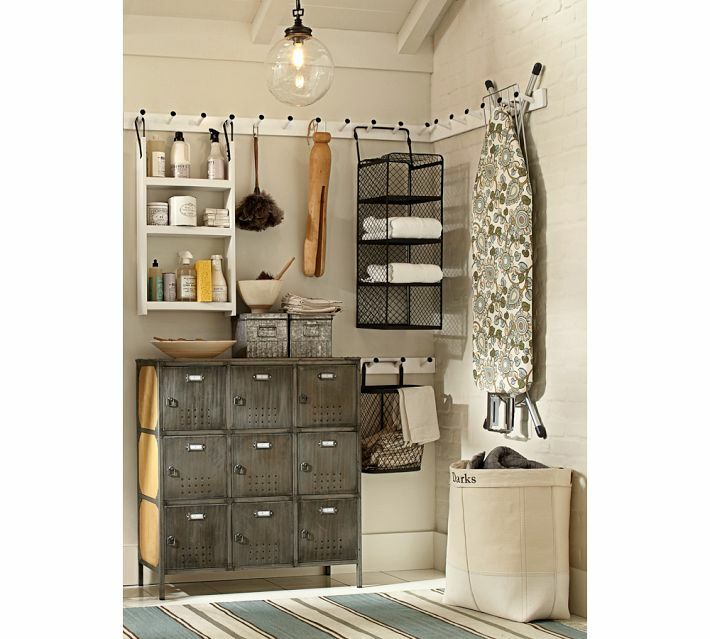 Potterybarn.com has plenty of items to keep us organized. I tend to cheap out and get something from Walmart that I then cannot stand to look at and do not use! No more Band-Aids, this year I will make piles of the items that need to be organized. They will stay in piles, until I can afford to buy the right containers to house them. So…I will watch for sales! 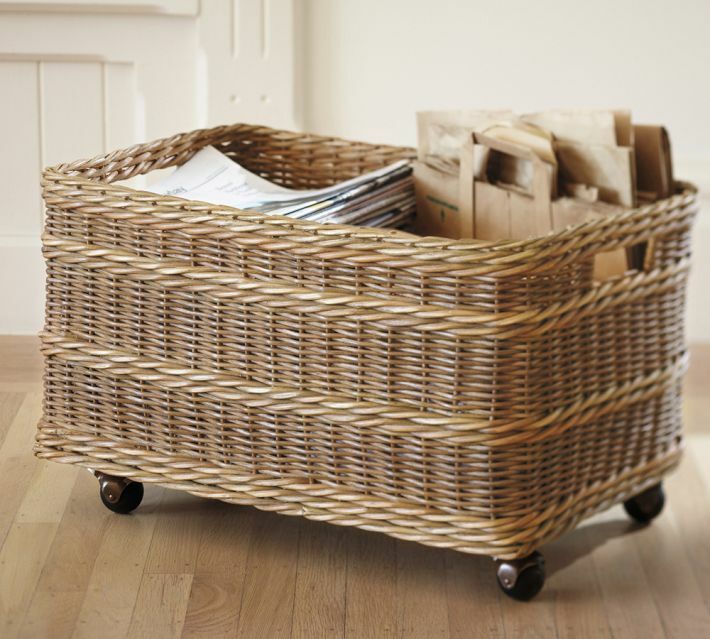 This basket on wheels is very clever. I think this could be stored under my desk as I do not work from my desk very often; I prefer using the kitchen island or a comfortable chair. I really like this new locker cabinet. It is sort of cool-utilitarian. 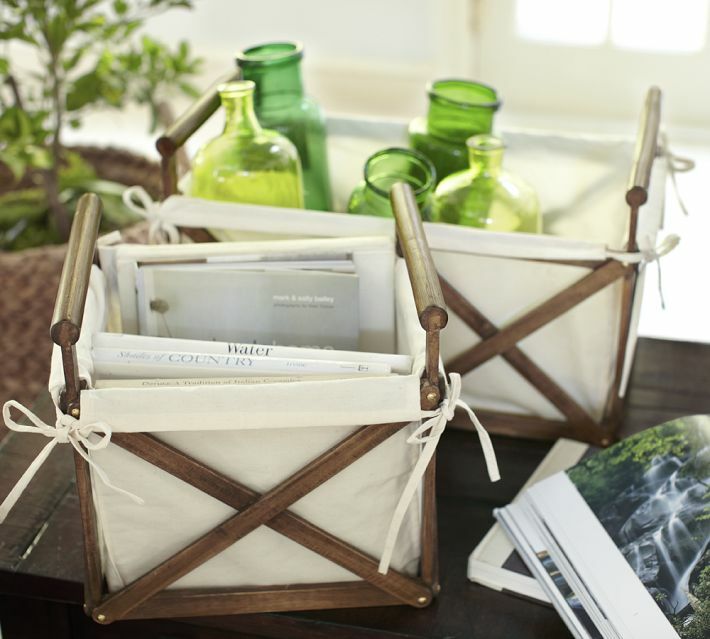 These lined baskets are rustic-chic. Maybe I could make recycling pretty? 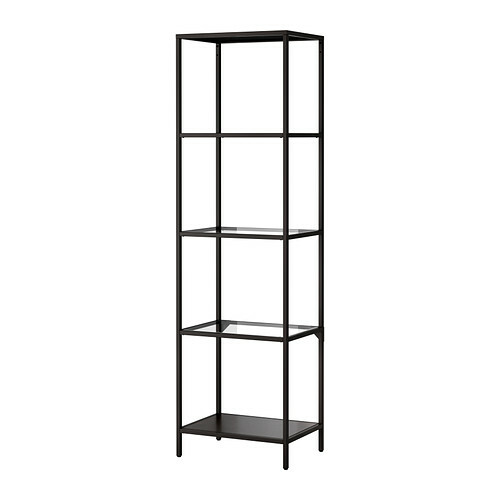 IKEA.com is a great place for low-priced high functioning items. This metal unit is very sturdy, I used these for several years in my store, they are great and only $40.00. 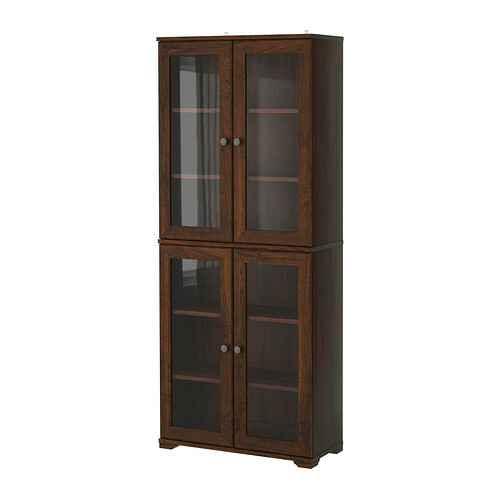 This is also a super useful cabinet for $149.00 this would be nice in a kitchen or bathroom. 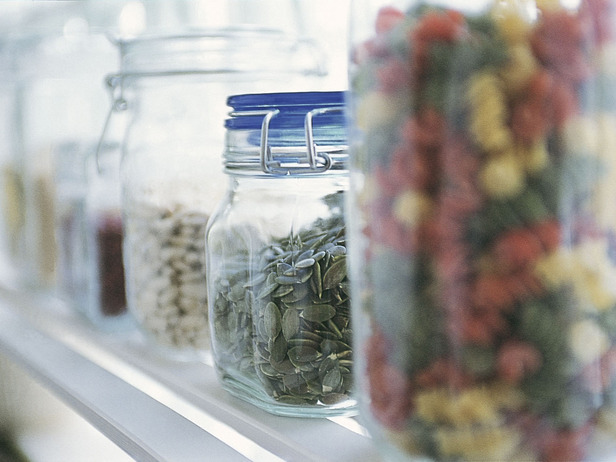 If you have any organizational tips or resolutions for this year, let me know. I love your comments and your loyalty, thank you all. If you like this post let me know by liking it, if you have something to say to me comment, and lastly if you are not a follower please add your email to the following box. Have you seen Apartment Therapy’s January Cure? I would really like to do that, but I keep running out of time throughout my day. I’m going over there now to check it out… Come on!